Samsung has already updated most of its flagships smartphones eligible for Android Oreo updates, and it has just started to provide similar updates to many of its mid-range handsets. 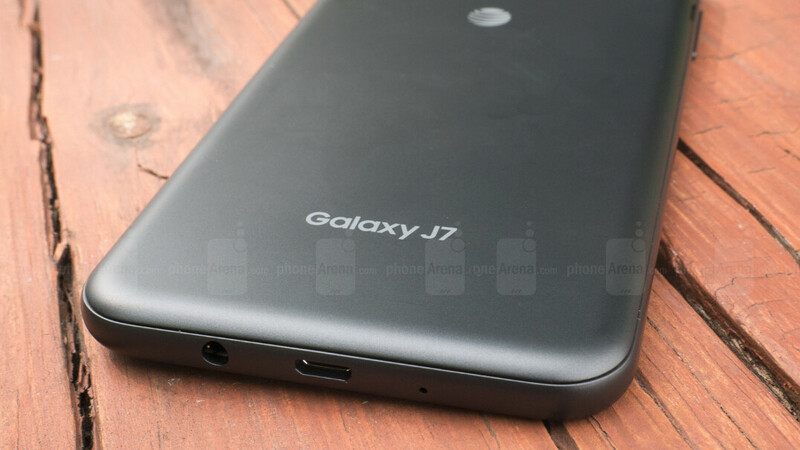 The last year Galaxy J7 is likely to be among the phones that Samsung will update to Android 8.0 Oreo very soon, as a recent Wi-Fi Alliance listing suggests. The Galaxy J7 (2017) made its debut in the United States last year, but many carriers in the country have it on sale under different names. Even so, the model names of the smartphone are almost similar and they've all been spotted at the Wi-Fi Alliance with Android 8.0 Oreo on board. So, judging by their model numbers, here are the carriers that we expect to roll out Android 8.0 Oreo updates for the Samsung Galaxy J7 (2017): Cricket Wireless (Samsung Galaxy J7 Halo), MetroPCS (Samsung Galaxy J7 Sky Pro), T-Mobile (Samsung Galaxy J7 Sky Pro, and AT&T (Samsung Galaxy J7 2017). The unlocked version appears at Wi-Fi Alliance as well, so if you're using one, then expect Samsung to update it to Android 8.0 Oreo too. Unfortunately, we don't know when exactly the updates will be rolled out, but our best bet is something will happen in August.